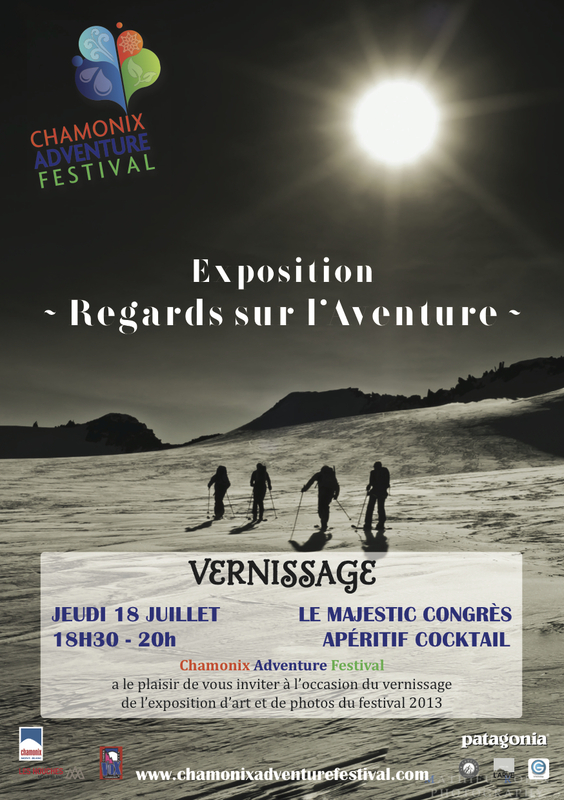 Promotional work for the Chamonix Adventure Festival – presenting the films in competition at public screenings in 2015 and 2014. Curated the art and photography exhibition ‘Regards sur l’Aventure’ July 2013 www.chamonixadventurefestival.com. Prior to leaving the UK to sail a round the world yacht race in 2005, I worked as a magazine and newspaper journalist and photographic stylist for 15 years. I still have excellent media contacts in London and continue to write and devise creative projects from the inspiring environment in which I live. Currently, I am researching 3 illustrated books to publish: about historic Chamonix hotels, contemporary Savoyard lifestyle and wild mountain swimming. As well as compiling a photobook from 9000 images taken during my winning round the world yacht race. 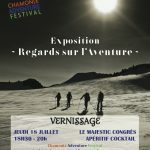 CHAMFEST – Anglophone publicist and bilingual press officer for this inaugural boutique lifestyle festival in Chamonix Mont-Blanc, June 2018. Saint-James summer 2018 – stylist on 6 day fashion shoot in New York for classic French label Saint-James. Coors Light #IceCaveRave – production manager on this experiential marketing Alpine adventure, March 2017. Saint-James winter 2017 – stylist on 6 day fashion shoot on the isle of Jersey for classic French label Saint-James. 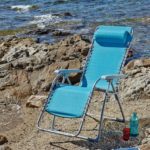 – stylist on 12 day photographic shoot in Brittany for SystèmeU’s summer 2017 garden furniture collection. Saint-James winter 2016 – stylist on 6 day fashion shoot in the Pays Basque for classic French label Saint-James. The Alternative Chamonix Guidebook – consulted to contribute to luxury chalet company’s visitor guide to Chamonix Mont-Blanc – July 2016. 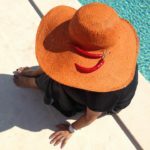 – stylist on 6 day fashion shoot around Cap Ferret for classic French label Saint-James. 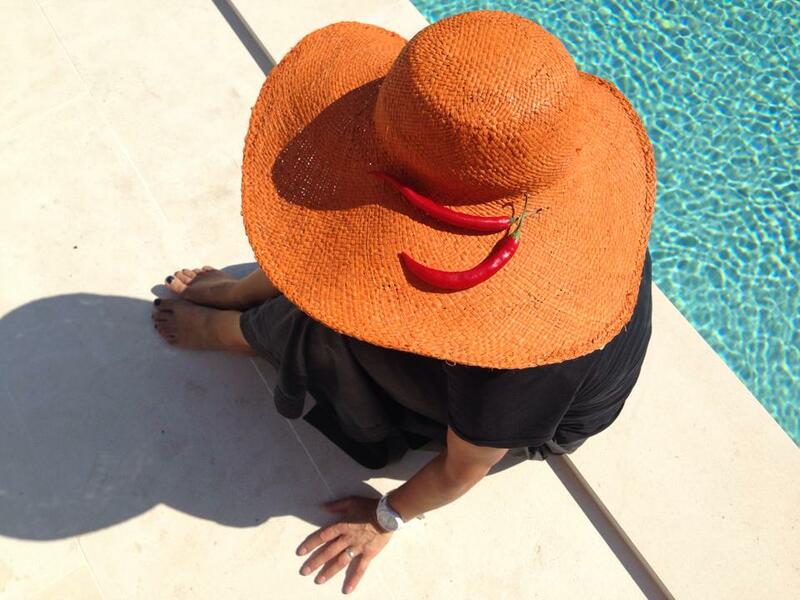 – stylist on 12 day photographic shoot on La Côte d’Azur for SystèmeU’s summer 2016 garden furniture collection. – weekly society column/blog post for luxury property management company, widely followed across social media, Nov 2015-Mar 2016. – stylist on 6 day fashion shoot in Normandy for classic French label Saint-James. Short film – co-produced to promote Globule Radio, a station for children, Aug 2015. 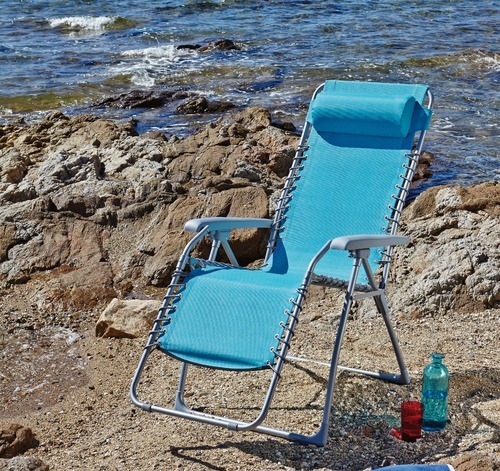 – stylist on 10 day photographic shoot on La Côte d’Azur for SystèmeU’s summer 2015 garden furniture collection. – copy writing and editing content for launch of property management company’s website, Oct 2014. Dynamic Lives (2010-2011) Copy writing and public relations, including organising and hosting a British press trip to Chamonix. Translating and managing French business and legal matters. Personal property purchase conducted and managed entirely in French, with interior fully renovated and redesigned in a chic contemporary rustic style. Brama Yachts (2009-2010) Writing press releases and bulletins for email marketing campaigns, editing Facebook business marketing pages. Interior design (May 2008) Drawing up mood boards with fabric, wallpaper and colour swatches for an Edwardian riverside house in Surrey. 360º magazine (Sept 2007) Editing the glossy souvenir programme for and prior to the start of the Clipper Round The World 07-08 Yacht Race. She (March 2007) First person feature about changing lifestyles. ES Magazine (March 2006) First person feature about ocean racing around the world. ES Magazine: colour supplement to the London Evening Standard (2003-2005) – Commissioning Editor: arranging lead celebrity interviews, producing celebrity cover shoots. Conceiving, writing and editing general features, commissioning high profile freelance journalists. Planning features schedules, managing budgets and production schedules. Telegraph Magazine: Saturday colour supplement to The Daily Telegraph (2002-2003) – Associate Editor: editing 21 page weekly Telegraph Home section. Oversaw launch of new 7 page food section. Sourcing, art directing and writing house features. Conceiving, writing and art directing design features. Briefing photographers. Directing an in-house team of 2 journalists and 2 stylists. Commissioning freelance stylists and writers. Managing budgets and production schedules. Flat-planning issues and features schedules. Livingetc: modern interiors and lifestyle glossy magazine (2000-2001) – Assistant Editor: devising the title’s long-term creative strategy. Conceiving and editing all visual features. Directing an in-house team of 3 interiors stylists. Briefing photographers and casting models. Commissioning freelance stylists and writers. Producing involved lifestyle shoots abroad. Project managing mini magazines and supplements. Art directing shoots and copy writing. Managing budgets and production schedules. 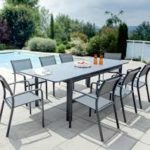 Flat-planning issues and features schedules. 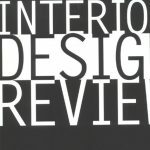 Andrew Martin International Interior Design Review: co-author of this large illustrated style book for three consecutive editions (2003, 2004, 2005). Red: fashion feature on buying jeans (April 2003); fashion feature on buying lingerie (May 2002). At Home with Jodie and Jemma Kidd: contributing fashion editor, Feb 2003. OXO Peugeot Design Awards: member of the judging panel, 2003 & 2002. Time Out: writing Lingerie and Sport sections for annual London Shopping guide (Oct 2003); writing Interiors and Markets sections for annual London Shopping guide (May 2000). Good Ski Guide: feature on designer chalets, Dec 2002. Elle Decoration: at home feature on ceramics designer Bodo Sperlein, June 2002. ES Magazine: contributed house/interiors feature, May 2002. The Sunday Times Magazine: feature on trends and directions in interiors, Mar 2002. Good Food Live TV show: presenting ideas for table settings, Dec 2001 & Jan 2002. MODE, the Contemporary Home Show: invited to customize a Robin Day chair for the charity auction ‘My Chair’, June 2001. Style, The Sunday Times: conceiving and styling interiors and shopping features; writing and styling house features; designing, coordinating, styling and writing makeovers (2000). Elle: styling an entertaining feature with the cast of North Square on location in Leeds, Oct 2000. You: women’s colour supplement to The Mail on Sunday (1997-1999) – Shopping Editor: compiling weekly ‘Counter Culture’ spread. 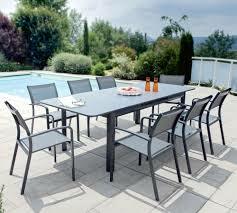 Writing weekly ‘Best Buys’ column. Art directing and styling still life shoots. Compiling and editing Christmas shopping section. 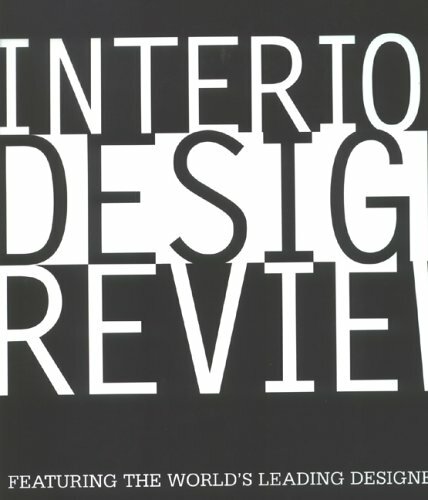 Homes & Gardens: establishment interiors and lifestyle monthly (1994-1997) – Features Editor: conceiving, writing and styling features on interior design and lifestyle. London Section editor: regular capital happenings column. Books editor: coverage of new editions. Compiling and editing supplements. Arranging reader offers. Planning features schedules. 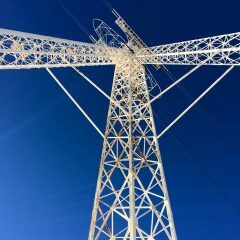 Commissioning freelance writers. Frontier: international business magazine for tax free and travel retailing (1992-1994) – Staff Writer: in-depth regional market reports, company profiles, product performance analyses, news reporting. Music Week: business magazine for UK music industry (1991) – Reporter: news reporting, media analysis features, general features, gig reviews. Video Week: business magazine for UK video industry (1989-1991) – Senior Reporter/Features Writer: celebrity interviews, film reviews, business features, news reporting. Full coverage of Cannes Film Festival 1990. Red: writing and styling house features (1998-2001) – researching, writing and editing regular HomeFile page (2000); coordinating shopping/lifestyle story with Jean Christophe Novelli (1999). Livingetc: compiling and styling visual piece on throwing groovy parties (Dec/Jan 1999); compiling, styling and writing piece on hip tableware (April 1998); designing, styling and writing room makeovers (Aug 1999 & Aug 1998). Food Illustrated: entertaining feature on restaurateur Laurence Isaacson (Dec 1998); entertaining feature on retailer Dawna Walter (Nov 1998). Options: editing homes section (Feb-June 1998) – writing and styling piece on fashionable Christmas decorations (Dec/Jan 1998); monthly house/interiors features (Sept-Dec 1997). British by Design: feature on directional lifestyle shops around Britain (1998); feature on trends in floral design (1997). BBC Good Homes: features on future trends in decorating (1999-2000); house/interiors features (1998-1999). The Sunday Express Magazine: house/interiors features (1997-1999). Revelation: Australian bi-monthly sub-culture magazine – London correspondent (1992-1994); feature on Annie Leibovitz (April 1994); interview with Dennis Hopper (Dec 1992). Wetside News: Australian monthly surfing magazine – feature on the London surf scene (Nov 1992); feature on British coastal water pollution (Feb 1993); editorial assistant (Mar-Jun 1992). Film Review: interview with Nicolas Cage (Sept 1990); interview with Willem Dafoe (Sept 1990). Video Times – interview with Lenny Henry (Oct 1989).